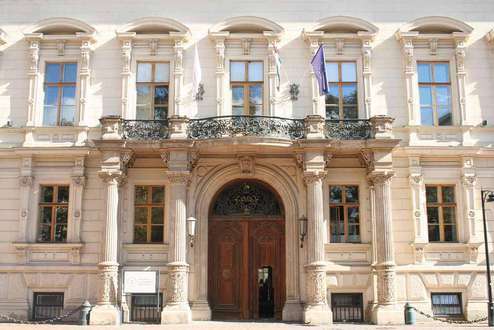 The Andrássy University Budapest (AUB) is the only university outside of the German-speaking world that operates entirely in German. The AUB was established as a multinational joint venture in 2001 during the expansion of the European Union. The AUB is a Hungarian but also international university supported by Hungary, the Federal Republic of Germany, the Republic of Austria, the Free State of Bavaria, the Federal State of Baden-Württemberg, the Swiss Confederation and the Autonomous Region of Trentino South Tyrol. 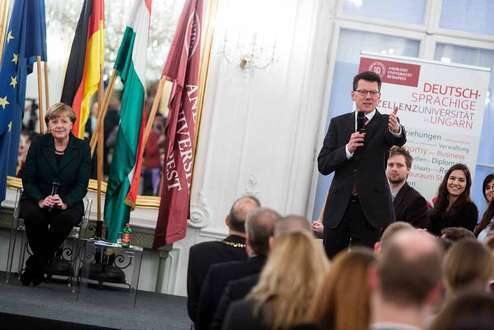 In Hungary, AUB received the “University of National Excellence” award. The AUB is the only university outside of Germany that is accredited by the German higher education system by evalag (Evaluation Agency Baden-Württemberg). AUB students and professors come from over 20 countries across the world. This diverse student body and faculty creates unique and rich study conditions for all. 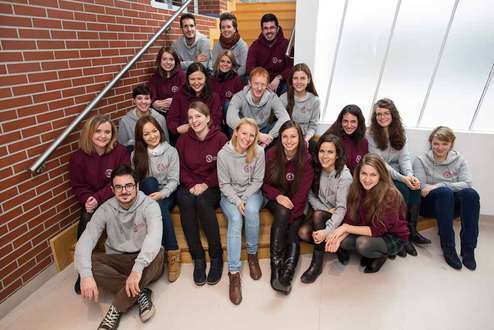 AUB admits excellent, newly graduated German-speaking students from all over the world, but mainly from Europe. AUB offers Masters courses and a Ph.D. program with a 7:1 student-faculty ratio. 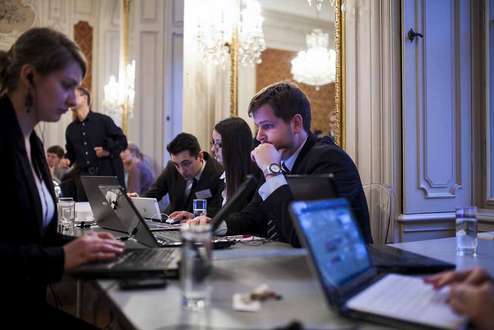 In these programs, education is closely connected to research by involving students in research projects, field studies and offering numerous possibilities for internships. 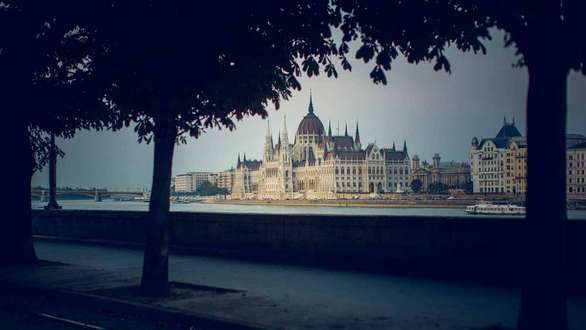 Budapest is considered to be one of the most beautiful cities in the world. Thousands of foreign students come each year from all over the world to spend a semester or two at one of Budapest’s universities. Read more about Budapest and why this city is a popular location for exchange and Erasmus students on www.welovebudapest.com. Beginning of studies either in September or February (Summer or winter term). Information on registration and admission exams at www.andrassyuni.eu/en/academics/admission. 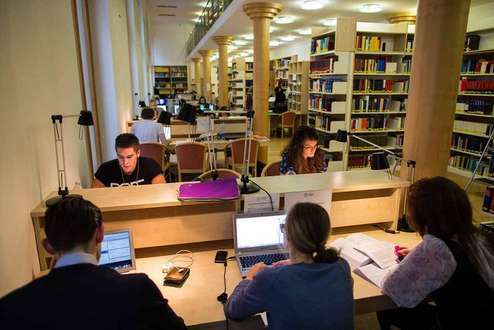 More than 50% of the AUB students receive a scholarship, which covers all or part of their expenses. International exchange scholarships are available to AUB students. At AUB, interdisciplinarity is incorporated structurally in the faculty layout; ensured in the curriculum by the interdisciplinary study programs; implemented methodically into the joint transdisciplinary courses; and embedded academically in overlapping research topics. European topics, including those regarding European integration, lie at the forefront of research and instruction of all disciplines at AUB. More specifically, the Central and Eastern European countries and the Danube region are taken into particular consideration. Students at the AUB do not only gain proficiency in analyzing various aspects of European integration, but they also experience European diversity in their small international study teams. These subject areas and methodological approaches help AUB reach its ultimate goal of fostering cooperation between countries in the macro-region.